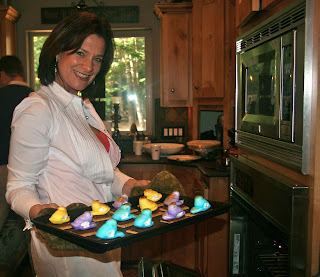 Looking for a SUPER DUPER EASY FUN kid dessert for Easter? Look no further. My sis did these last year and they were a huge hit! 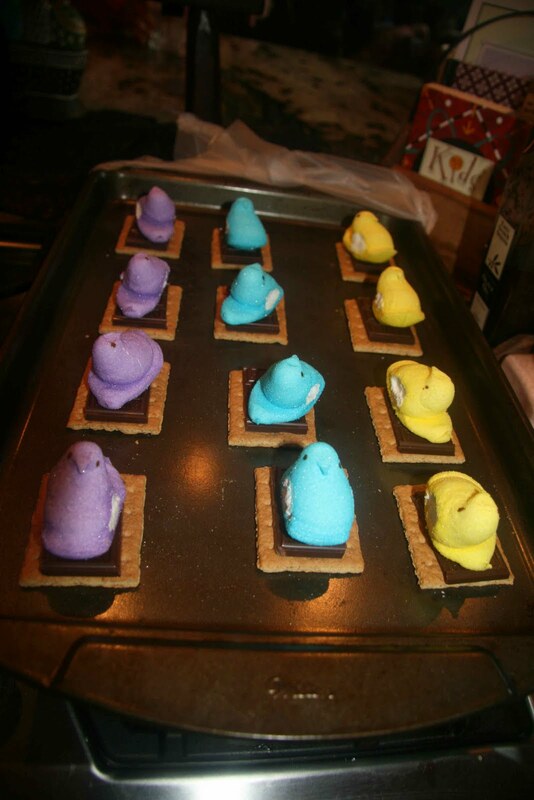 No recipe even needed – just place a half graham cracker under a piece of chocolate and a peep marshmallow. Put in the oven for a few seconds under a broiler and enjoy! I love the information on your post. Esp. liked watching your family in C.R. An amazing time together!